Cyonmage Pale Ale proudly shows off full hop character with particular attention to fruity aroma. 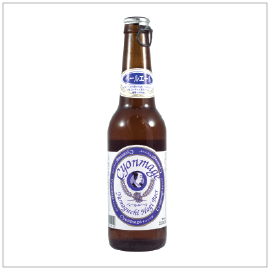 It has prominent bitterness and underlying toasted malt flavors with slight sweetness as it finishes dry and crisp. 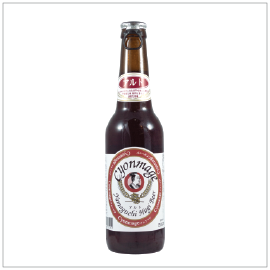 Altbier or Alt is an old dominant ale variety which originated in the towns of Dusseldorf in Germany. Cyonmage Alt has been top-fermented using mixing caramel malt and pale malt. This beautiful coppery bronze brew has unique complex notes and notably balanced bitterness.